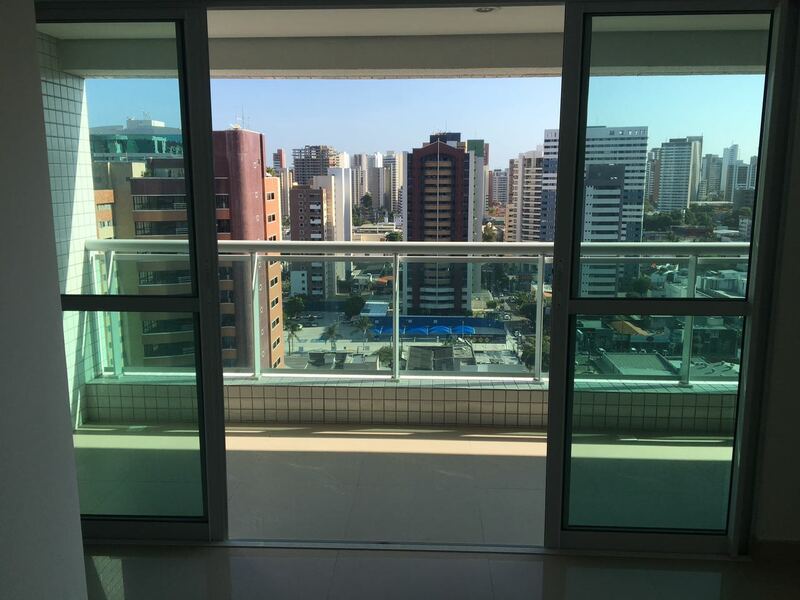 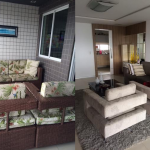 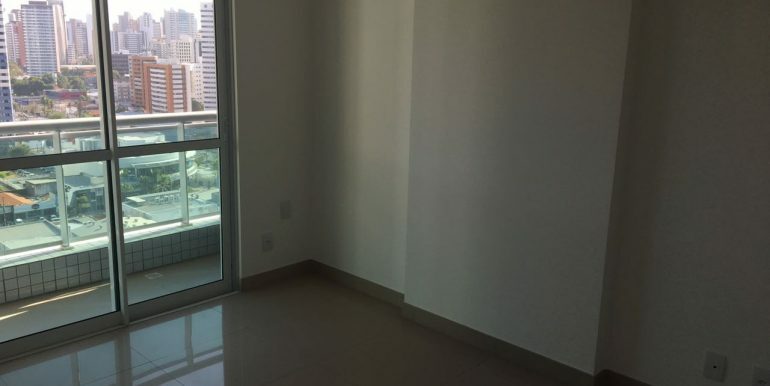 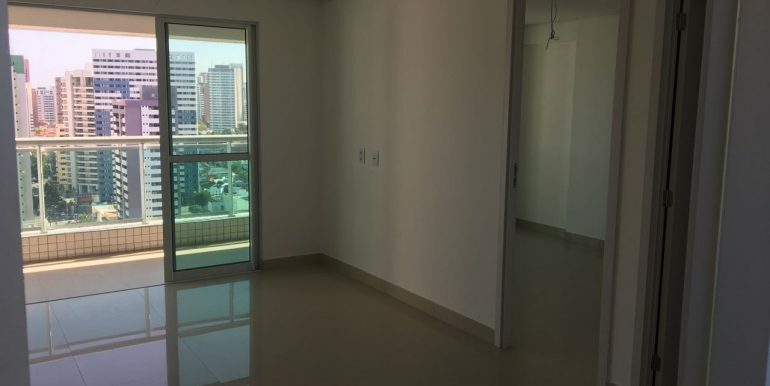 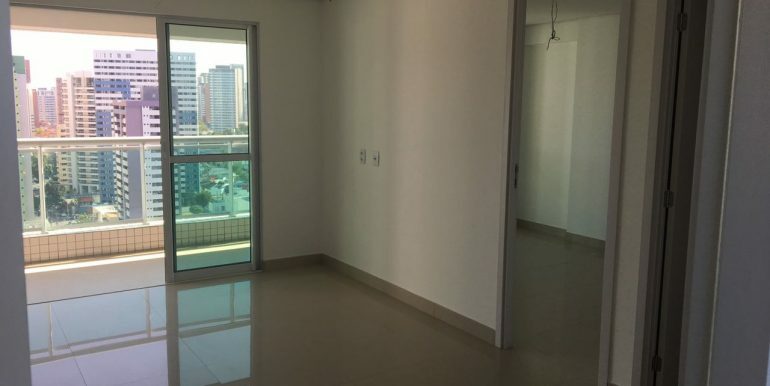 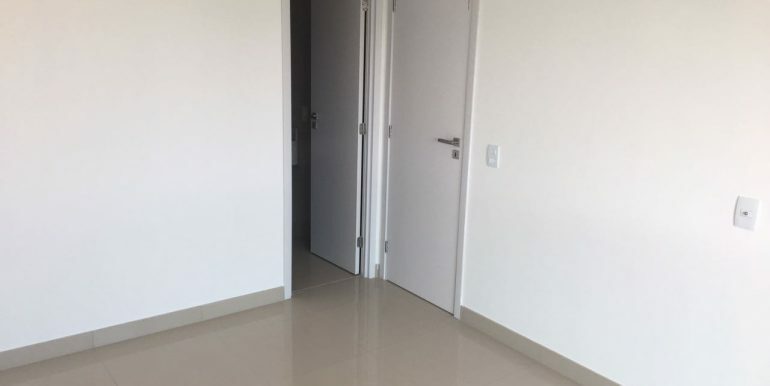 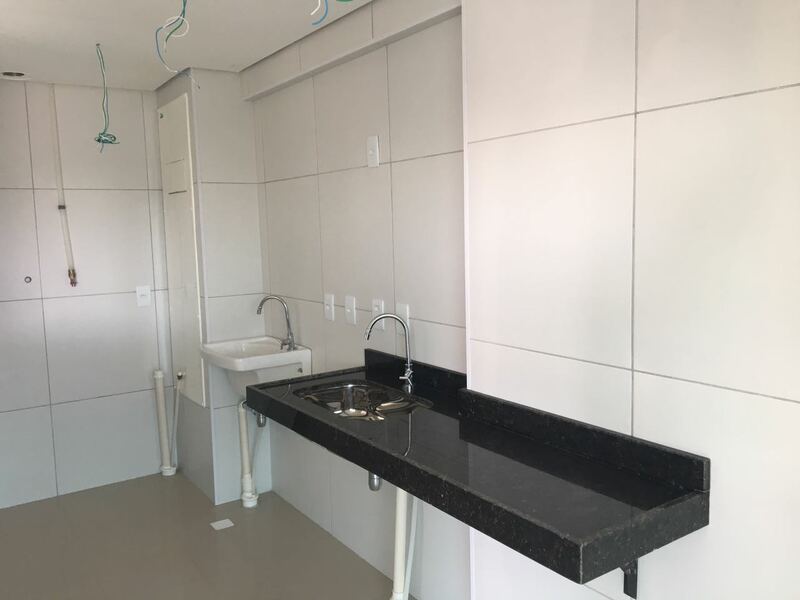 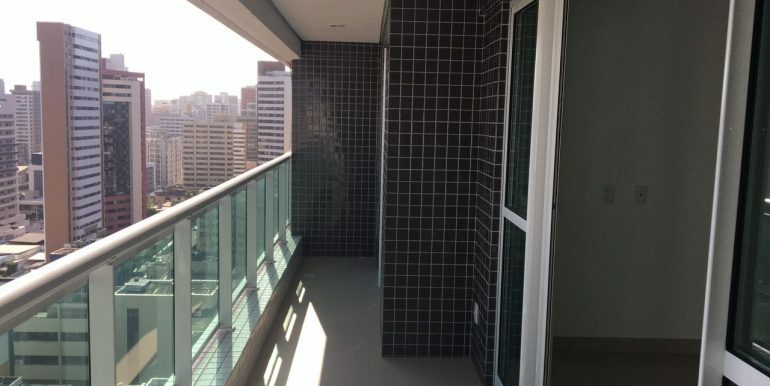 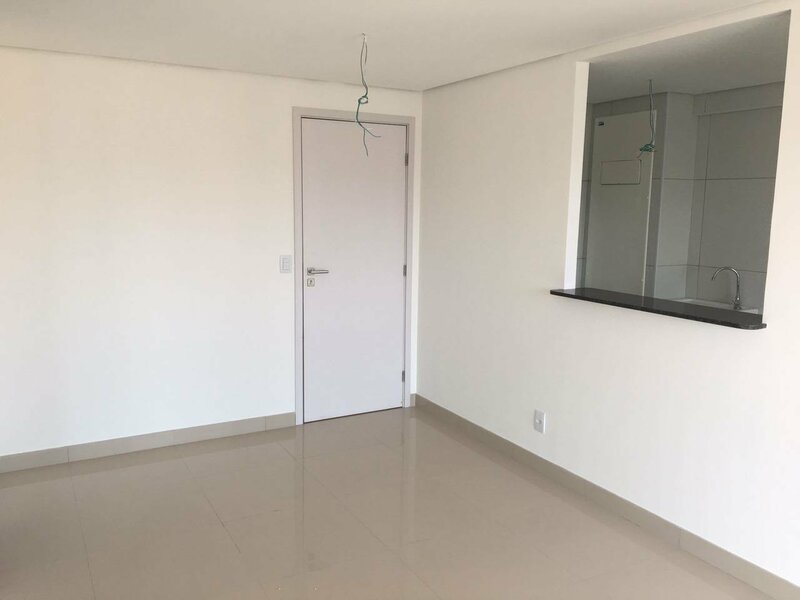 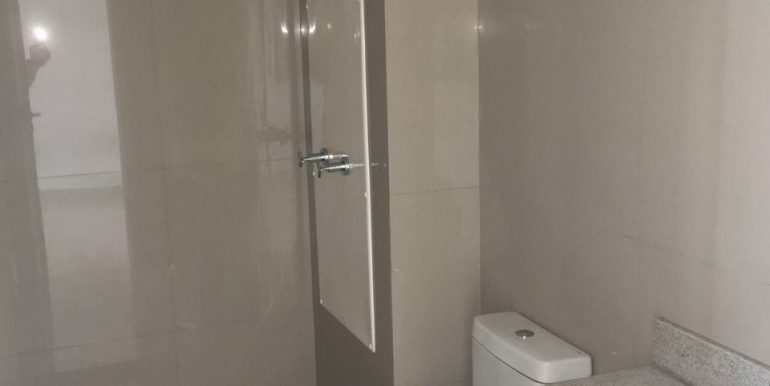 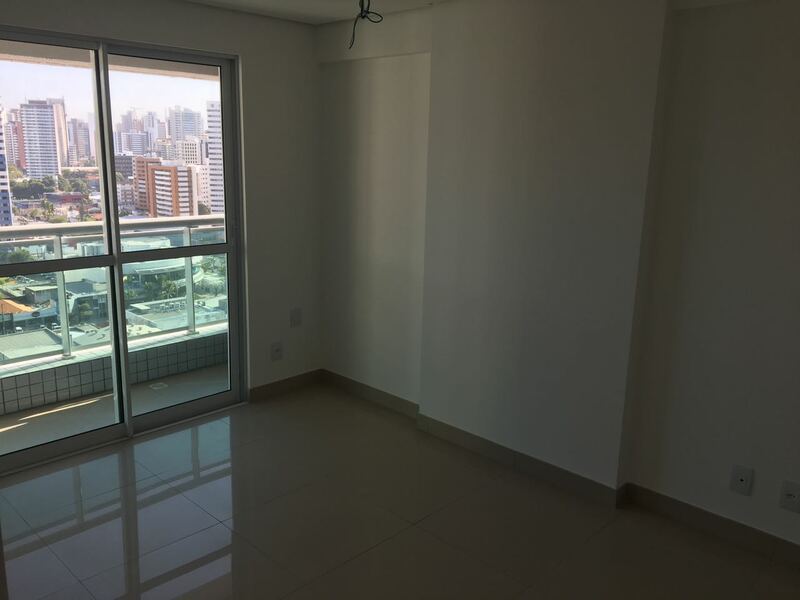 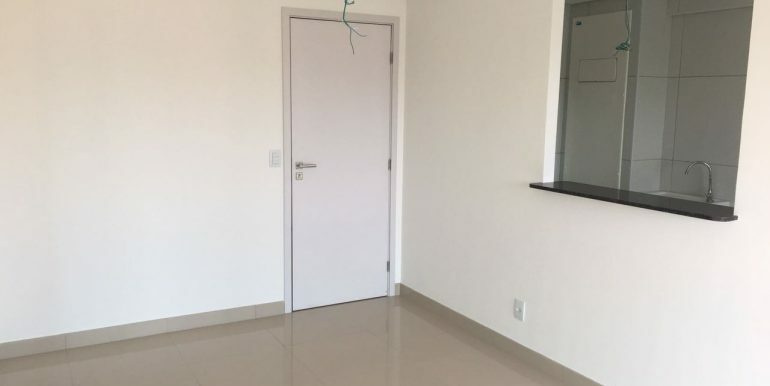 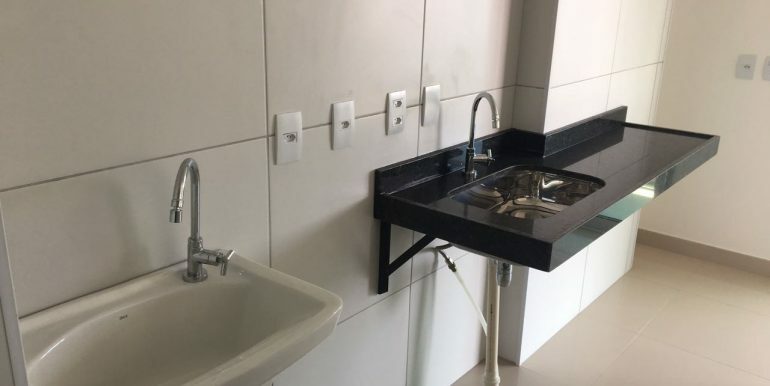 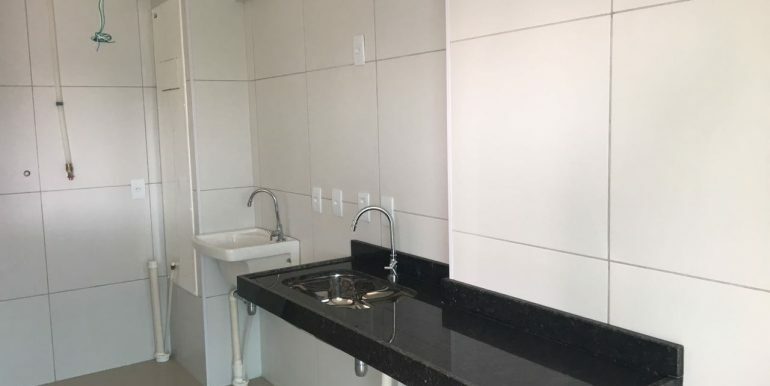 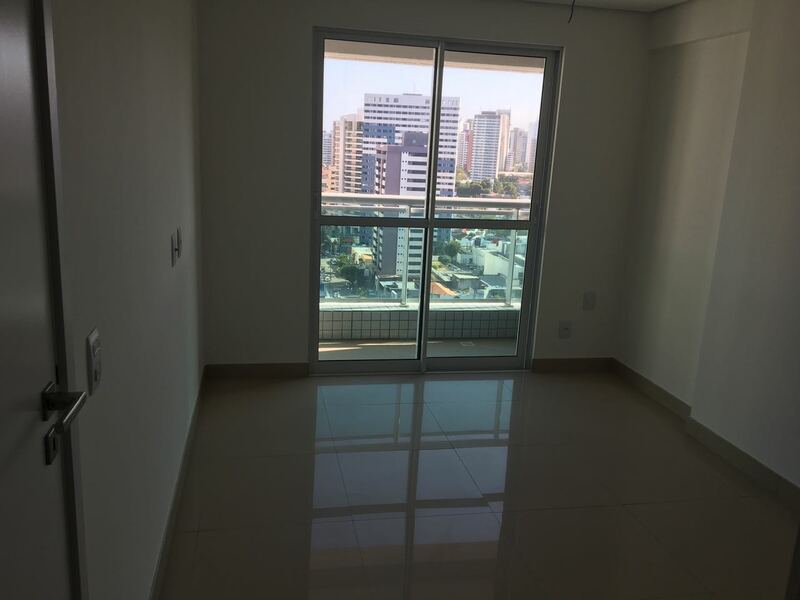 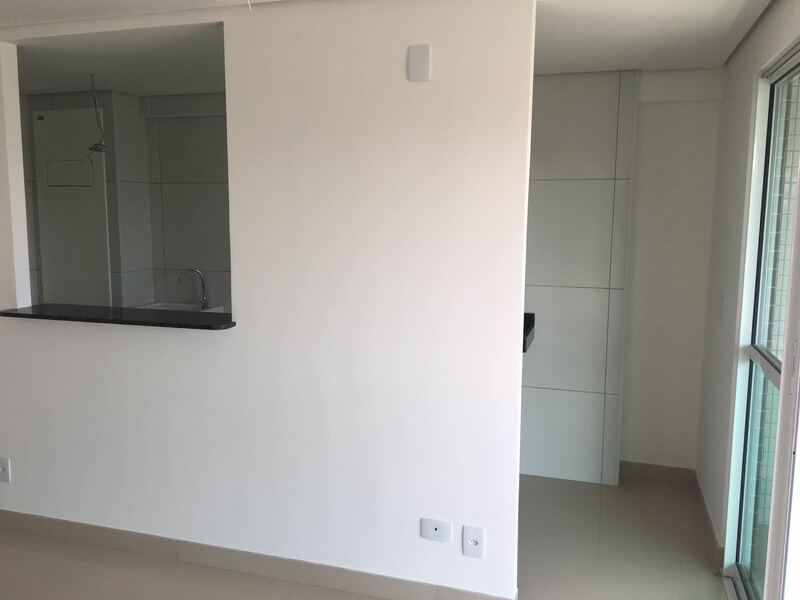 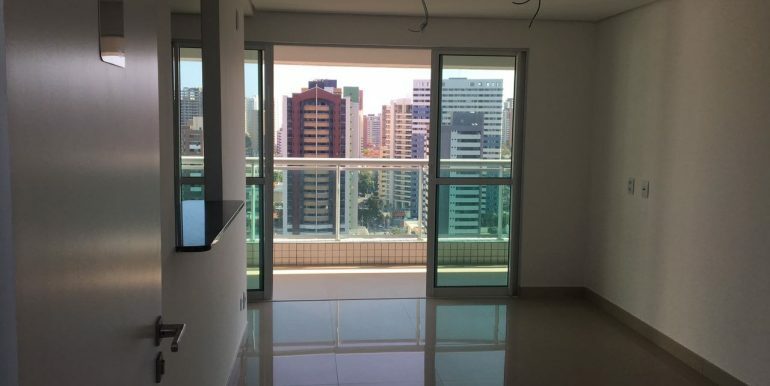 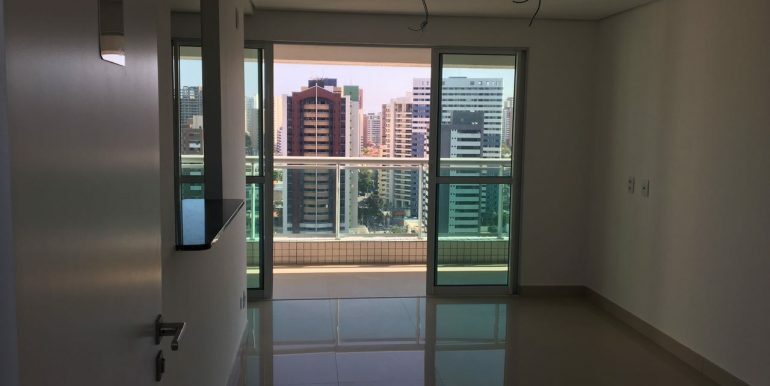 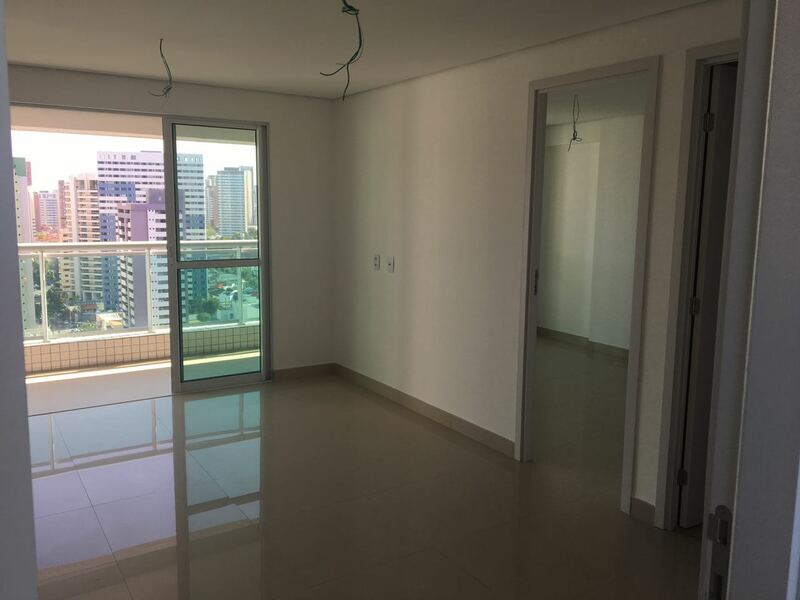 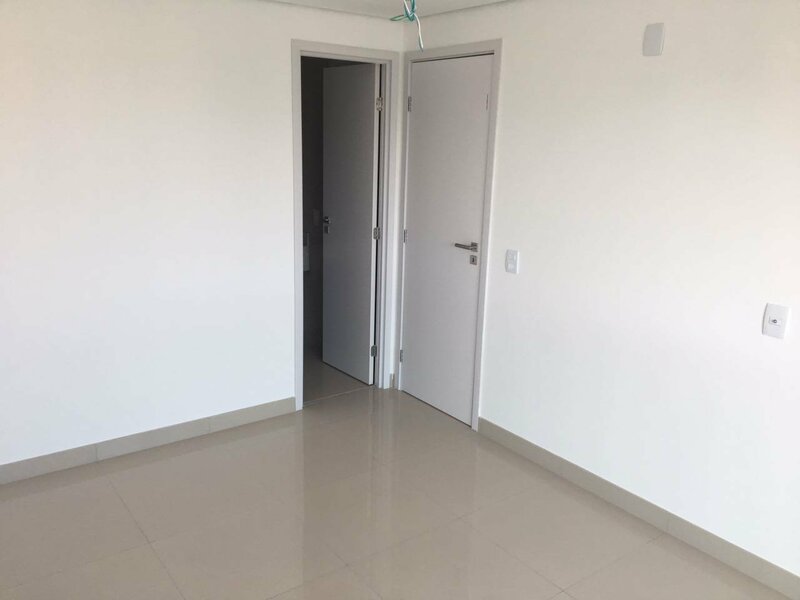 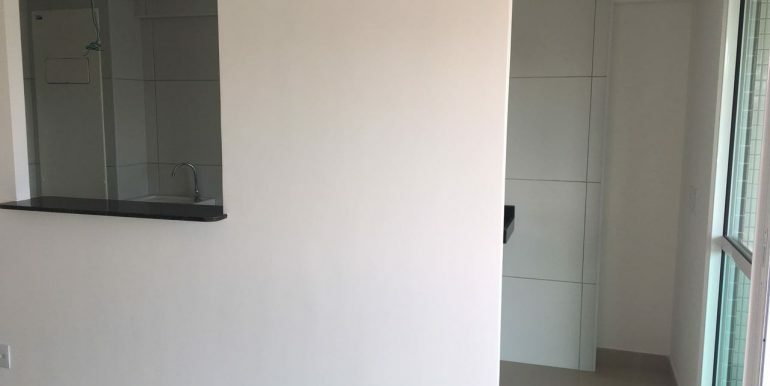 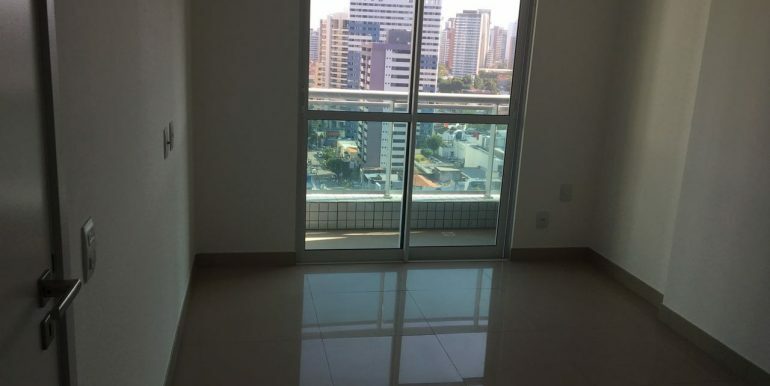 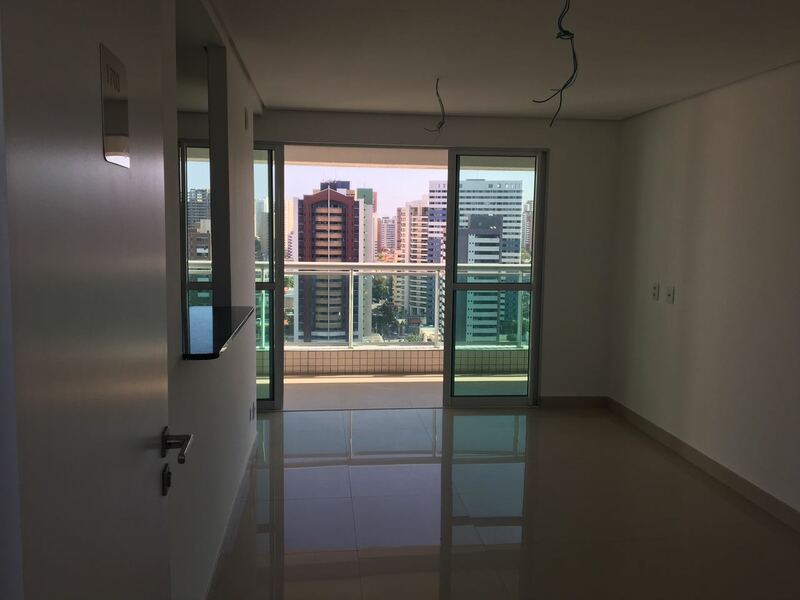 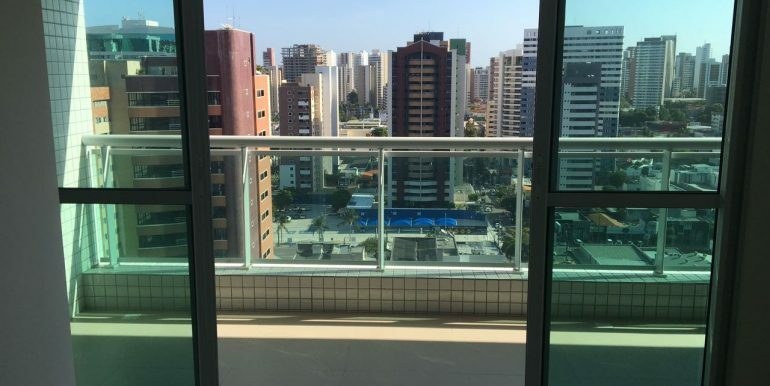 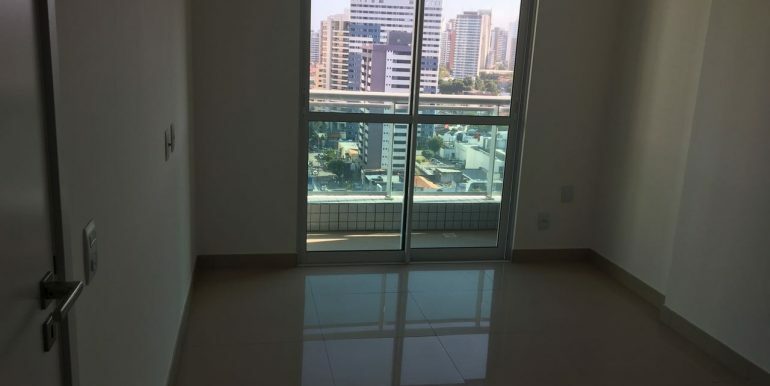 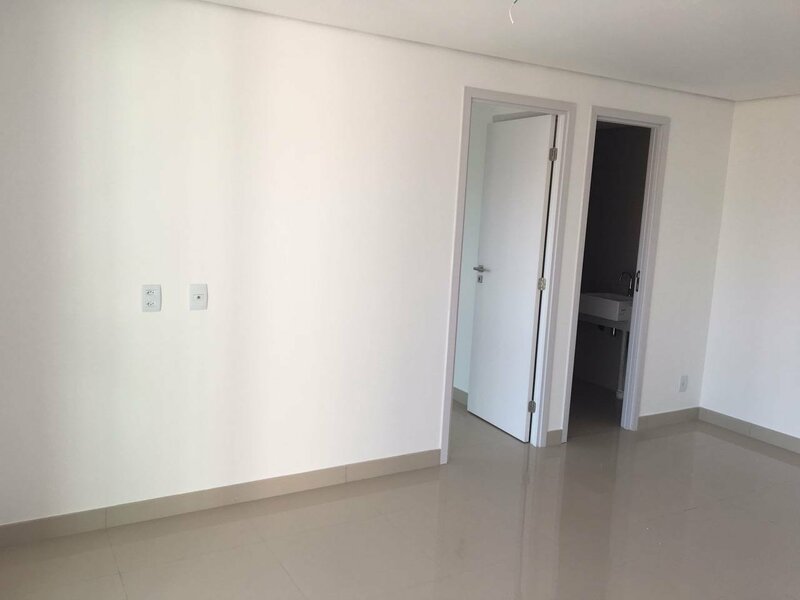 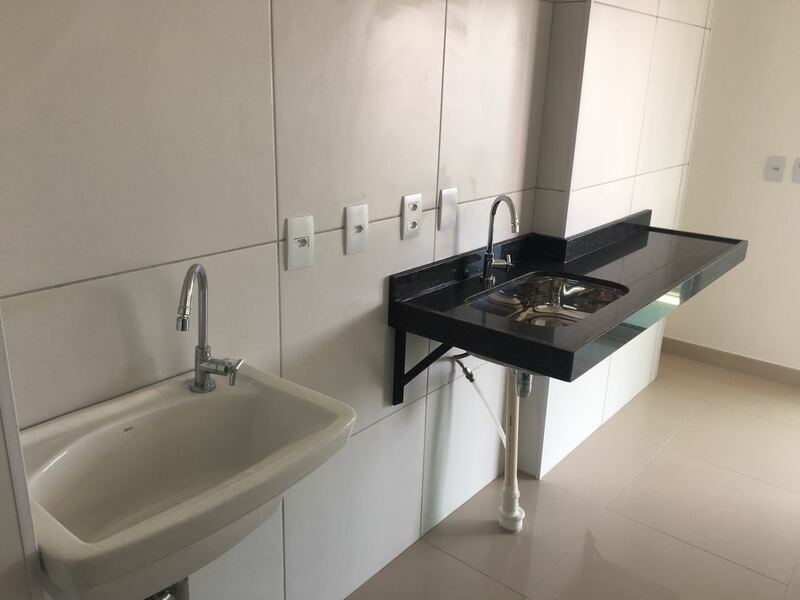 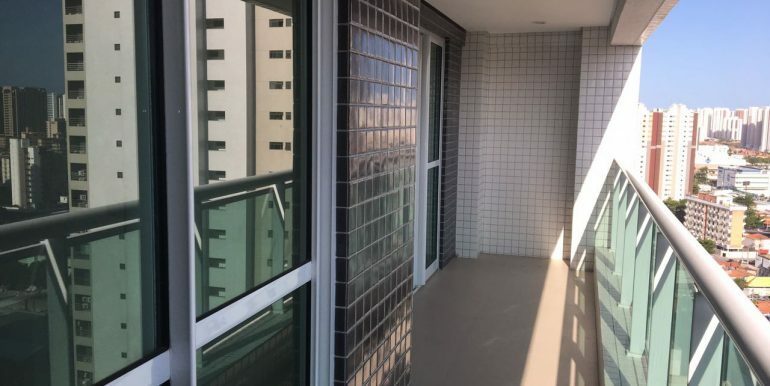 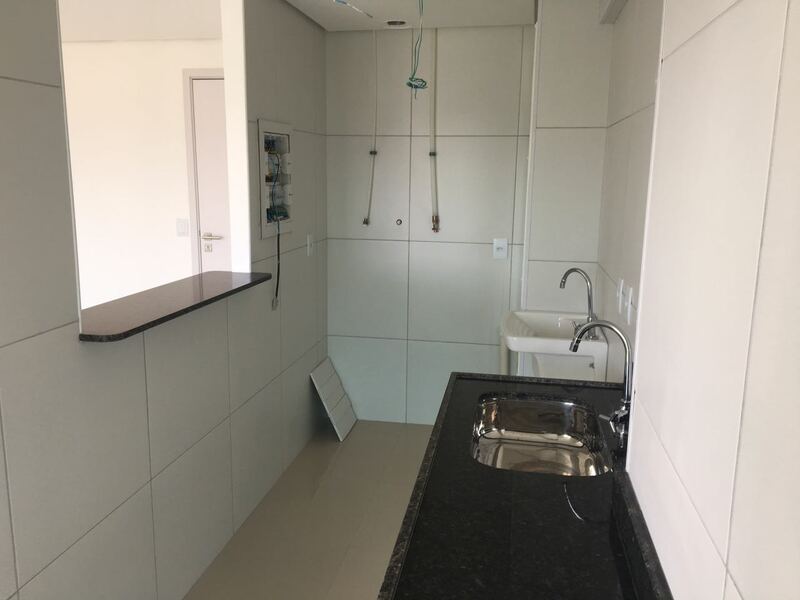 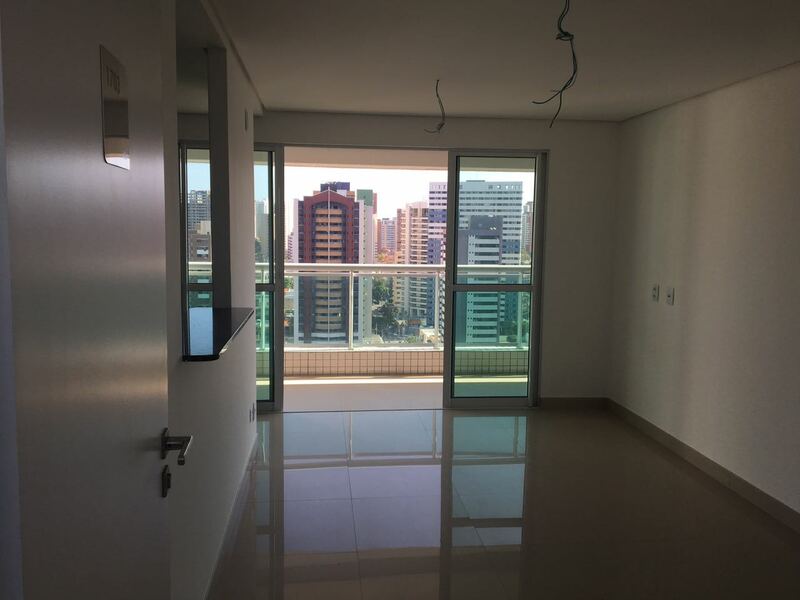 Apartment for rent in Meireles. 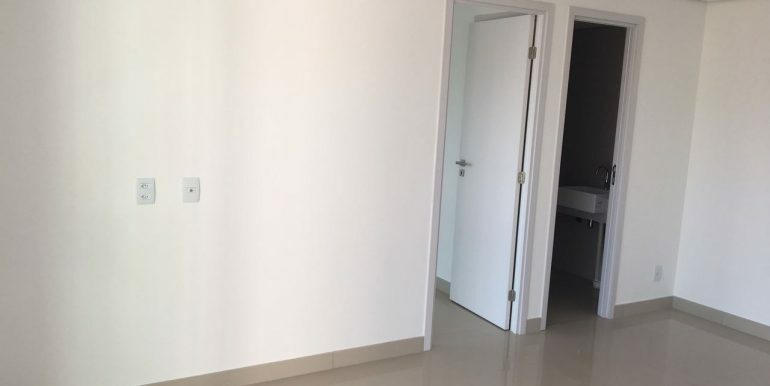 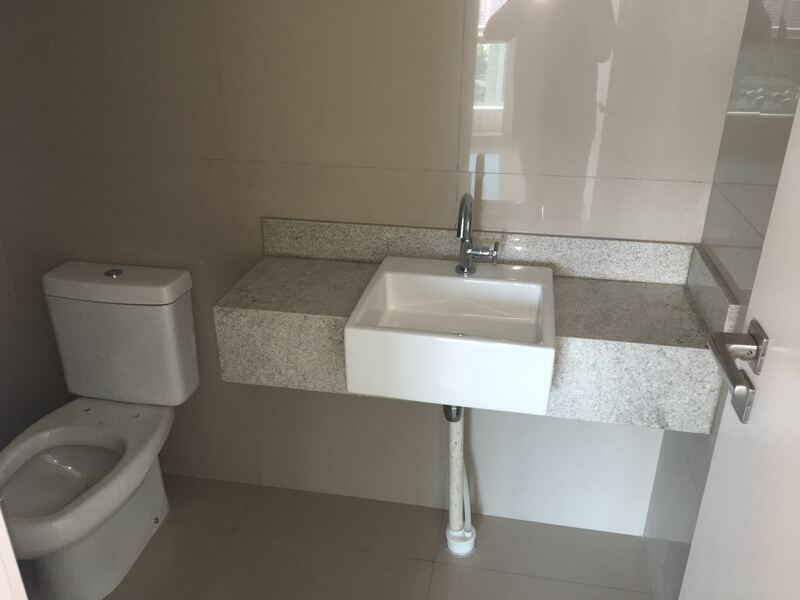 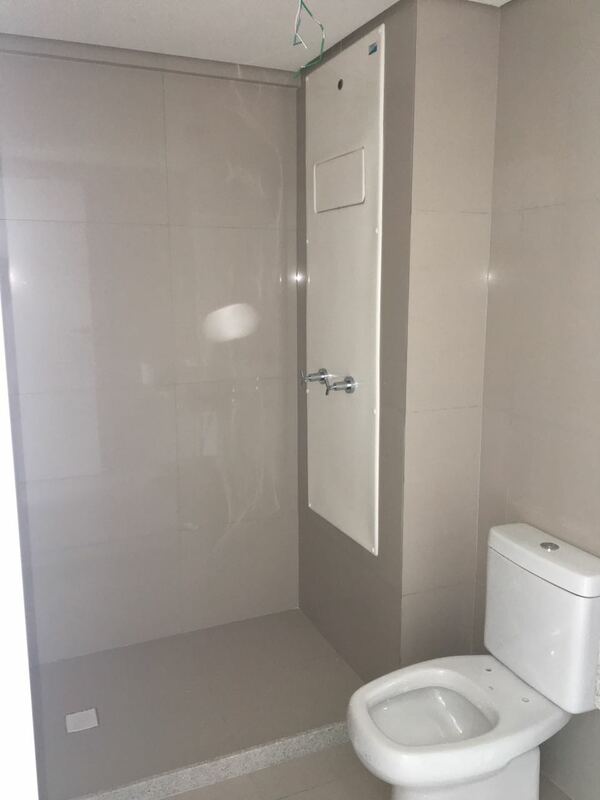 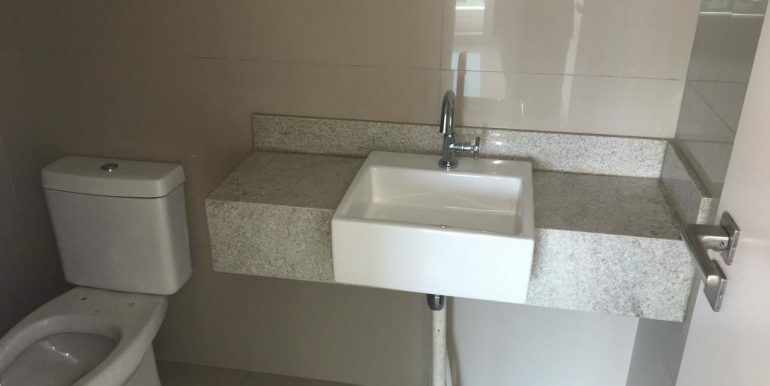 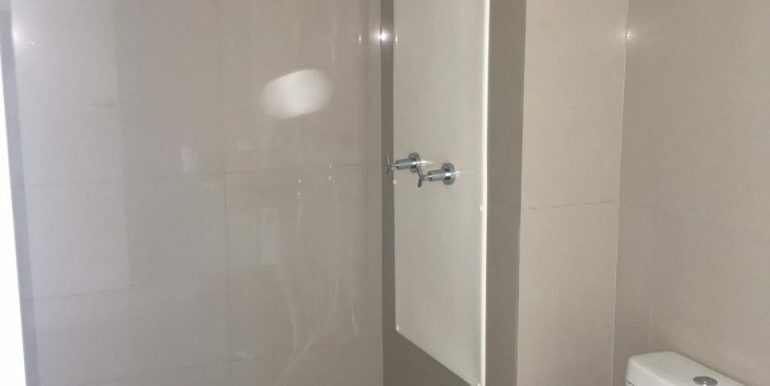 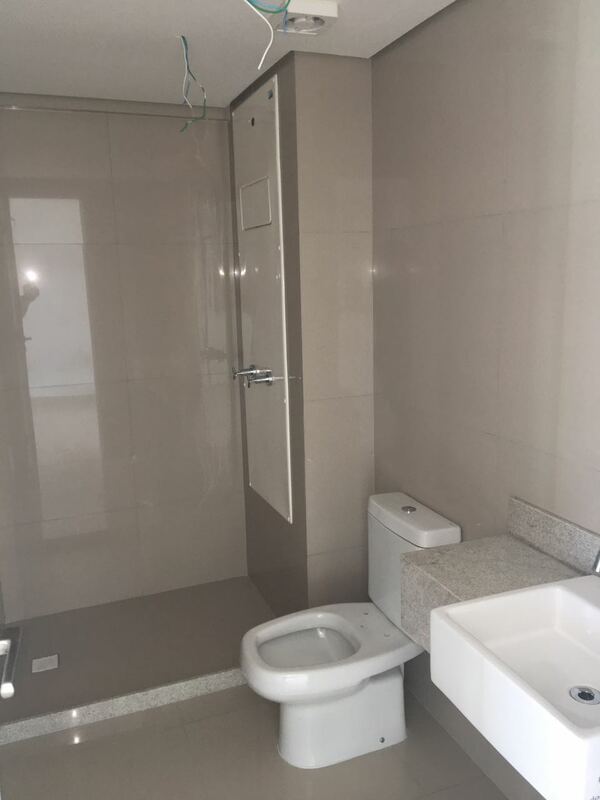 Newly built apartment complex with unfurnished apartment for rent. 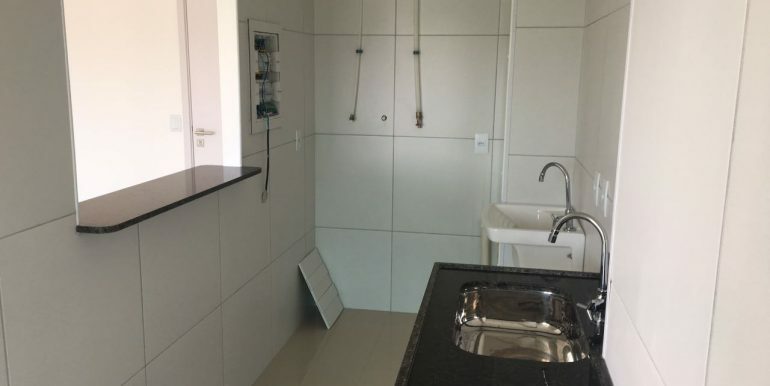 50 square meters with one bedroom, kitchen, living room and veranda. 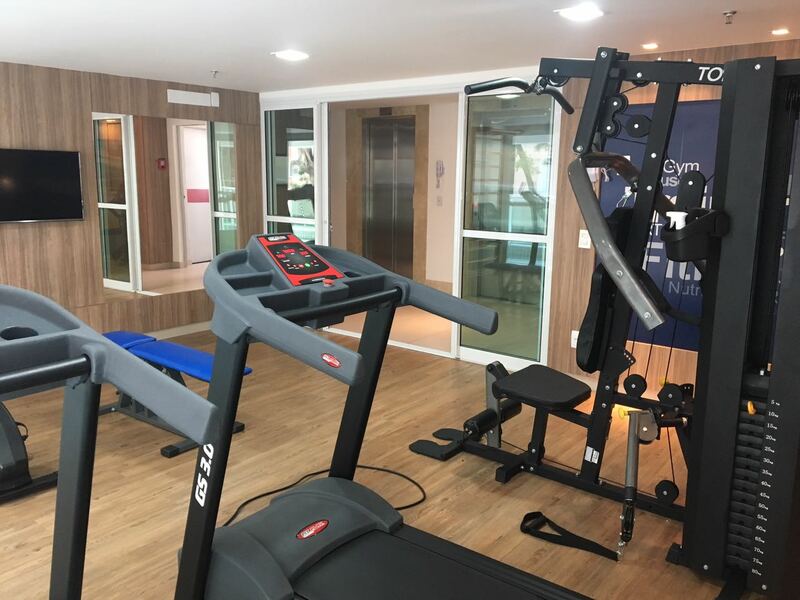 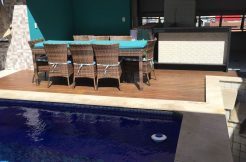 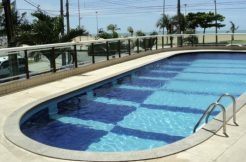 The condominium offers swimming pool, sauna and common party room. 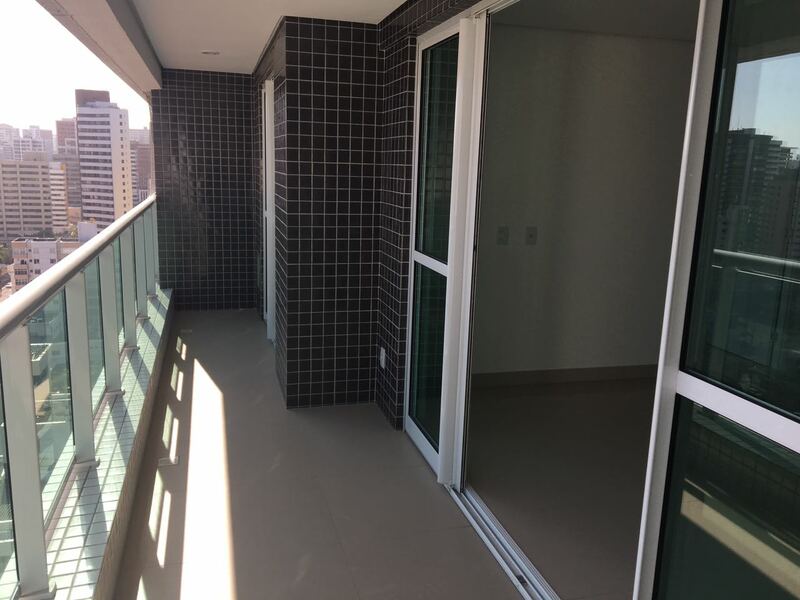 In the underground garage one car parking is available with the apartment. 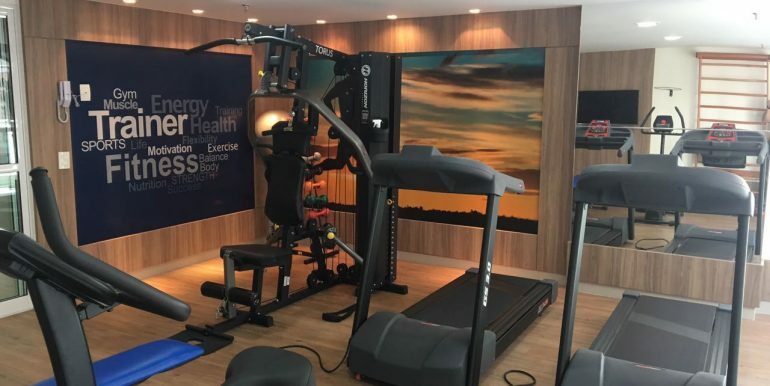 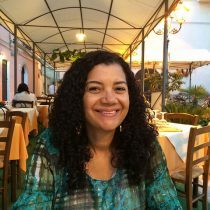 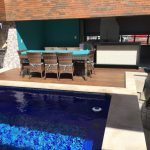 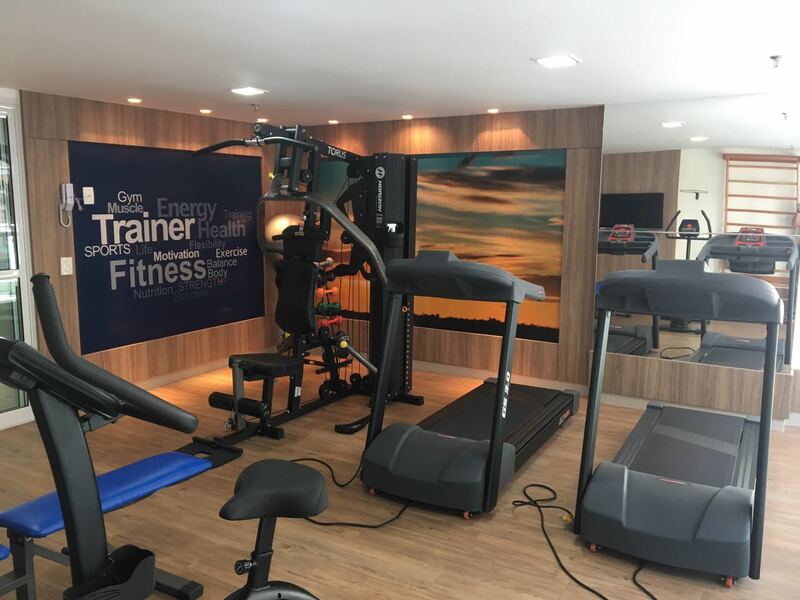 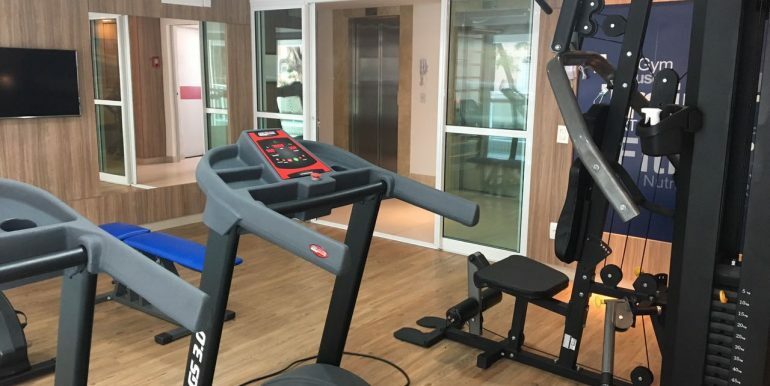 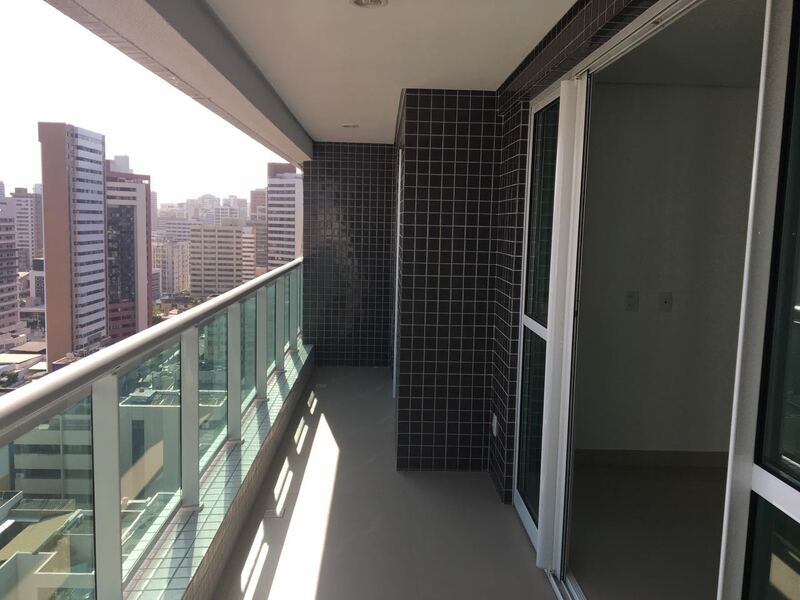 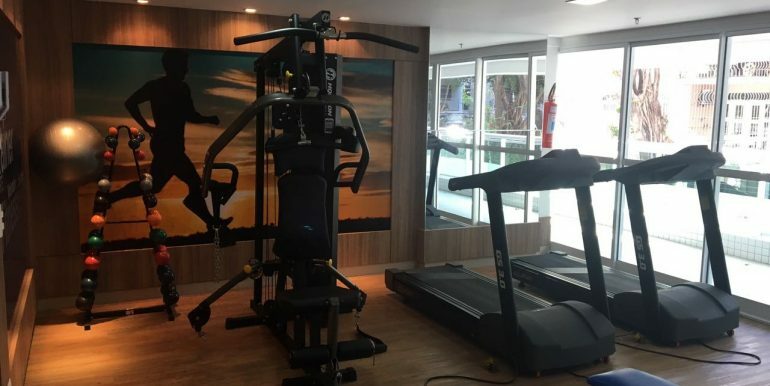 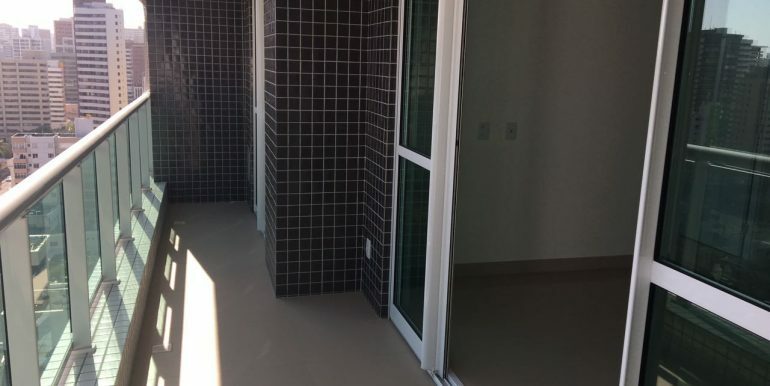 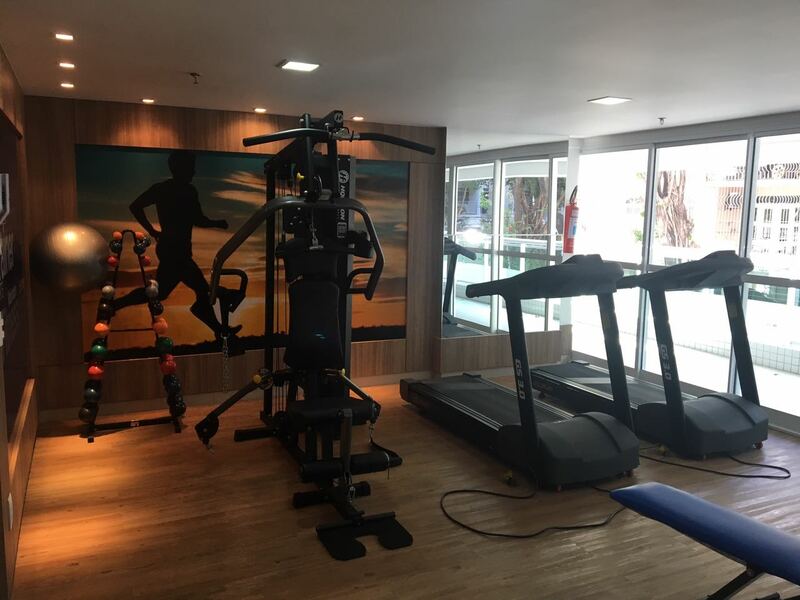 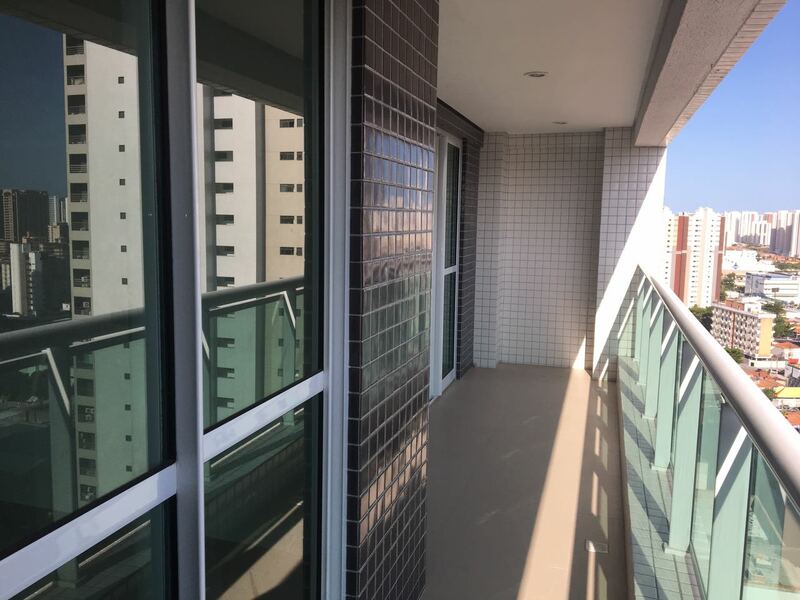 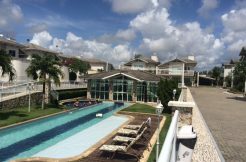 The apartment is located in the popular neighborhood Meireles and close to supermarkets, shopping, bars and restaurants. 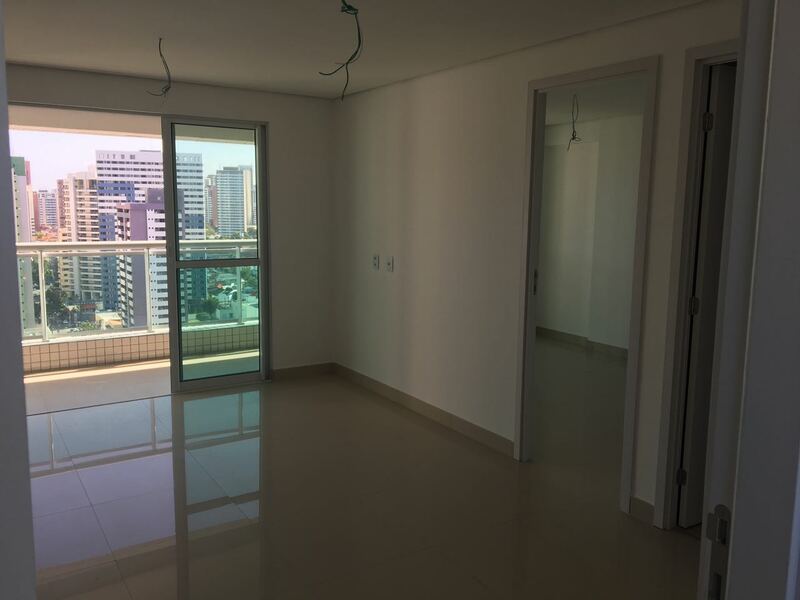 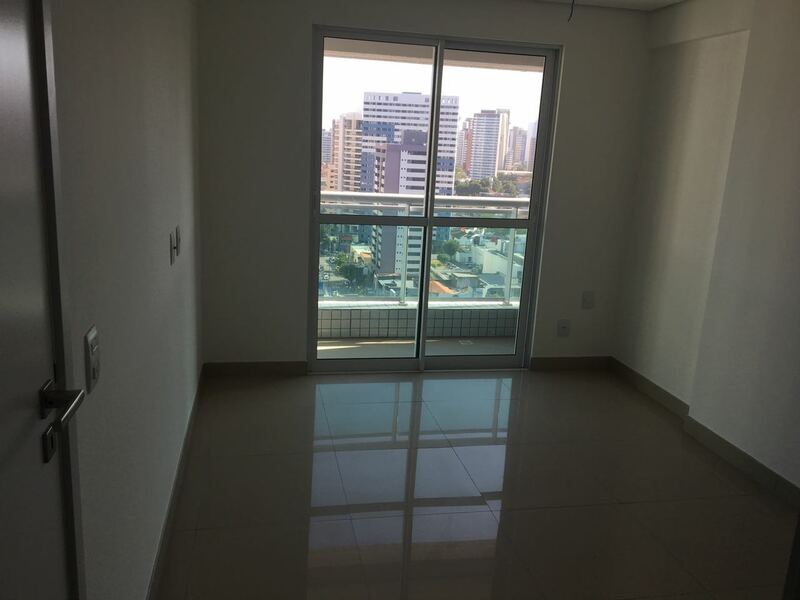 The monthly rental fee is BRL 1500 + condominium fee BRL 570.